Sometimes, securing a boundary or access points just isn’t enough and surveillance is the key factor in successfully securing your premises. However, the choice between CCTV surveillance with alarm facility or guard services can be considerable, varying not only from company to company, but also in relation to your site. So what are your main options and what should you consider when deciding which is best for your site? Any key areas which require additional protection, such as areas which have been previously broken into or are frequently used by unaccompanied visitors. Provide an audible deterrent, as integrated audio systems can deliver clearly audible warning messages and alerts. Recent reports have shown that 96% of intruders are deterred by audible warnings and are likely to leave the site at once, rather than risk being caught, all of which is excellent prevention. 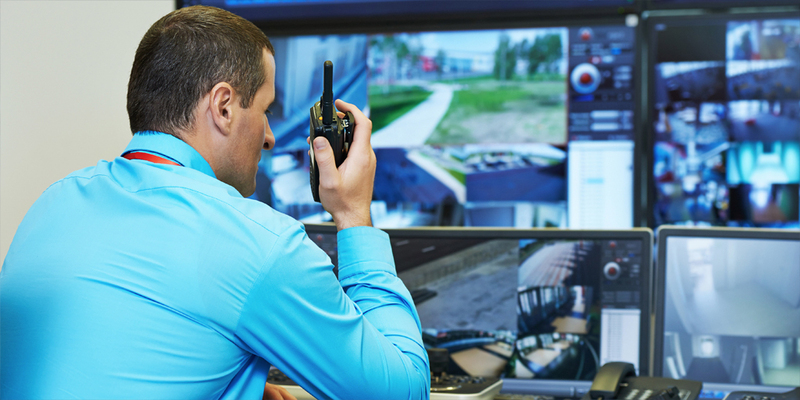 Provide interactive security, with links to remote (off-site) security officers, allowing these security personnel to directly monitor and address intruders. 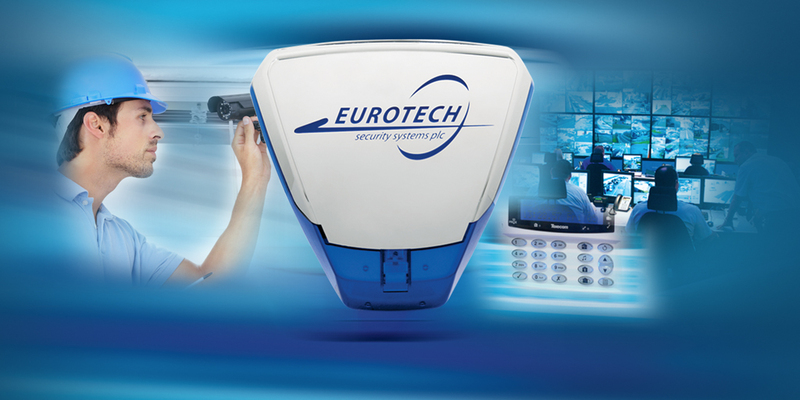 Provide 24/7 surveillance and alarm capability. Provide digitally recorded evidence for proof and identification purposes. This is not only valuable in terms of security for your own property, but also within the local community where anti-social behaviour can be identified and dealt with swiftly, before becoming a local nuisance. Provide recordings which are useful for training and site management, for example when used as part of access / visitor monitoring systems. Finally, other key benefits of CCTV and alarm systems are that they can be used at most types of sites and locations. 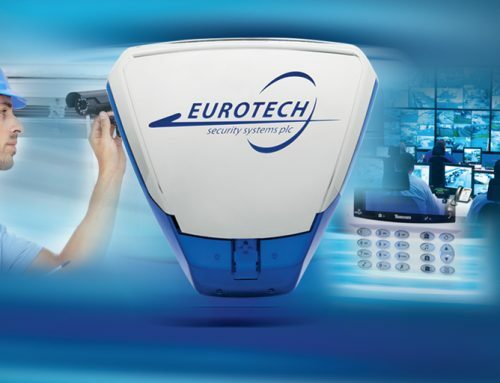 Modern systems include surveillance capacity and alarms which cannot be readily disabled by intruders, yet can be easily linked to additional facilities or extended to other areas of the premises if the system needs to be expanded at a later date. When it comes to cost though, CCTV systems generally require a significant initial outlay, for installation and system monitoring set-up. Although this may seem expensive, the durability and effectiveness of the system can render it cost-effective within just a few years, particularly in comparison to guard costs, which may rise in line with the cost of living. That being the case, just how does the effectiveness of a security guard system compare with CCTV? Whether commercial or residential, once your site has been properly surveyed, you’ll have a much greater insight into whether remote CCTV monitoring or on-site security is the better option for your individual situation. 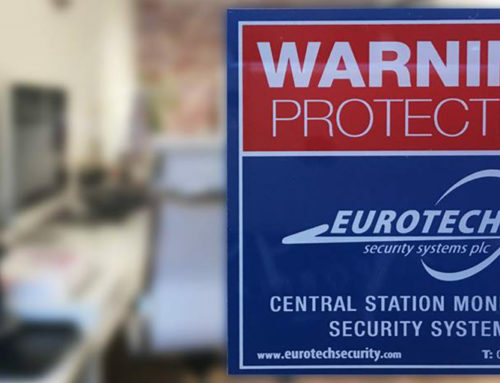 For businesses which have significant footfall and accommodate valuable items, materials and personnel (each carrying their own valuables into work each day) then a physical security presence can be extremely beneficial. Being responsive to elements and activities that CCTV or remote surveillance can’t identify, such as gas or chemical leaks, water main bursts and flooding, storm and weather damage. Access to all areas as guards can patrol across whole sites all sections of a site, whereas some CCTV systems unavoidably offer limited coverage. For areas with significant blind-spots, guards can make a real impact in minimising anti-social behaviour such as fly-tipping and drug use in ‘out of the way’ locations on site. Of course, like CCTV, security guard personnel provide a highly visual deterrent, but unlike CCTV they can also offer a very immediate physical response. This is important not only when issues arise, but also for identifying false alarms, as alarms can directly investigated before emergency services are summoned. Like CCTV, security guards can be deployed 24/7, but there are some times, such as weekends and bank holidays, when this can incur additional expense. However, there is also the potential for doubling up guard services with other services, such as maintenance management, to help reduce costs overall. Personnel security can also be made more cost-effective by using it in conjunction with CCTV, to offer an on-site, real-time, multi-sensory response system, as guards may hear trespassers before these are evident on CCTV, particularly if they have made the effort to avoid cameras. The use of security guards can also be enhanced by using guard dogs, either on a regular basis or for specific events. This line is particularly true for larger sites where, unless a whole team of guards is deployed, areas of the premises will always be unguarded at a particular time as a guard can only be in one place at a time. With the backup of technology, this risk is minimised. 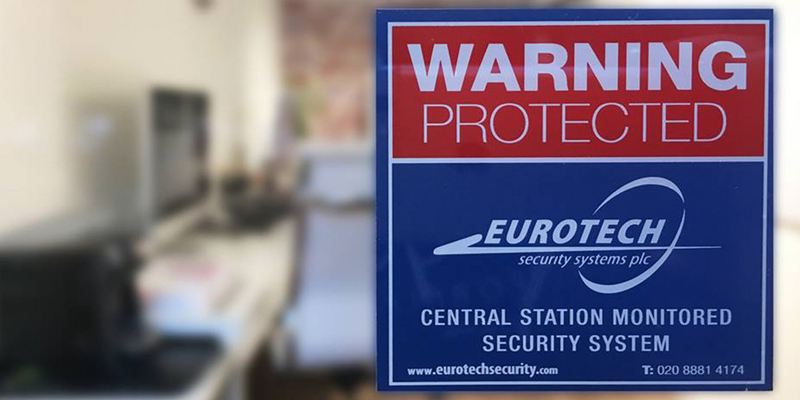 The type of security needed – vandalism deterrent for outside areas or protection of personnel, valuable items or materials inside the premises, for instance? What additional extras may be required, such as facilities for a guard and / or accommodation for monitoring of CCTV cameras. Whether bespoke services can be organised to cover all your needs. The available budget for security. Finally, whilst budget issues are of course important, as cost-effectiveness should be part of the decision, cost-effective decisions mean gaining effective security for your money, not just getting something that fits the budget and hoping it will be sufficient. A key consideration should be that it’s worth paying for the services of a reputable company, as this brings assurances about both the quality of the systems and services provided and the integrity of personnel involved in securing your site. With this in mind, ensure you only ask reputable companies for surveys and ask for specific references, rather than relying on online testimonials, to ensure that you, as well as your property, are fully secure with the services you are using.